Description The peer support specialist workforce has been growing and expanding since Medicaid established funding for these services in 2007. Absent from much of the research on the peer support specialist workforce has been a detailed national review of wages and compensation. In order to address this, two surveys were constructed. One was designed for peer support specialists to report their current compensation (N = 1,608). A second survey was developed as a comparison for organizations who employ peer specialists (N = 271). Non-probability sampling methods were used. 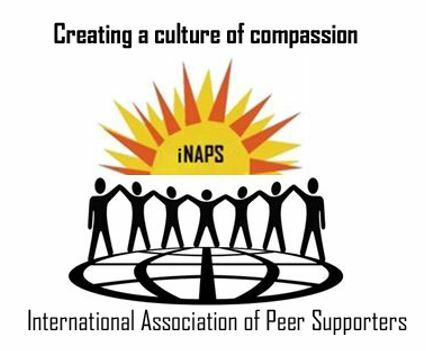 The International Association of Peer Supporters (iNAPS) helped promote the dissemination of the surveys. iNAPS 10th Annual National Conference -- upcoming deadlines. This list includes opportunities to participate in academic research and to also provide "voice of the customer" input to some of our partners for the development of products and services for the peer support field. * February 24 – Home Depot Foundation Housing Needs of Military Veterans<http://inaops.us1.list-manage1.com/track/click?u=51b36716b2359e9a96d7ae4df&id=bf6e558651&e=543e6b4fb7>: Grants will be awarded to organizations for the construction or repair of single or multifamily permanent supportive housing or transitional housing for veterans and their families. * April 1 – HMSA Foundation Reducing Health Disparities in Hawaii<http://inaops.us1.list-manage2.com/track/click?u=51b36716b2359e9a96d7ae4df&id=b735c35d6d&e=543e6b4fb7>: Grants will be awarded to projects designed to reduce health disparities between Native Hawaiians and other racial/ethnic groups in Hawai‘i, particularly school-based projects, community-based projects, and healthcare setting approaches. * May 5 – William T. Grant Foundation Research Grant to Understand Inequality<http://inaops.us1.list-manage.com/track/click?u=51b36716b2359e9a96d7ae4df&id=1442fd271b&e=543e6b4fb7>: Grants will be awarded in support of research focused on ways to reduce disparities in academic, behavioral, social, and economic outcomes for youth. <http://inaops.us1.list-manage1.com/track/click?u=51b36716b2359e9a96d7ae4df&id=7ddb8a51fb&e=543e6b4fb7>[https://gallery.mailchimp.com/51b36716b2359e9a96d7ae4df/images/804ffb45-8380-4e45-8a8d-9c122d7c495e.jpg]<http://inaops.us1.list-manage1.com/track/click?u=51b36716b2359e9a96d7ae4df&id=7ddb8a51fb&e=543e6b4fb7><http://inaops.us1.list-manage1.com/track/click?u=51b36716b2359e9a96d7ae4df&id=7ddb8a51fb&e=543e6b4fb7>The International Association of Peer Supporters (iNAPS) is an all-volunteer 501(c)(3) charitable organization that promotes best practices in peer support and peer workforce development. 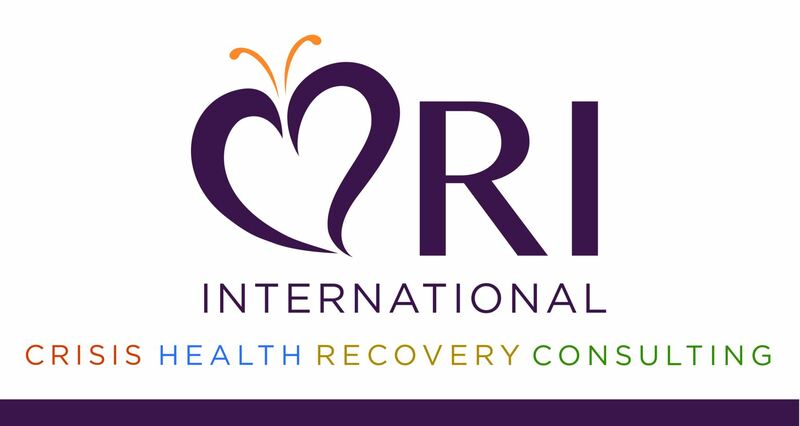 We send a bi-monthly newsletter and regular updates to our free email subscriber list of 4200, hold regular webinars on topics requested by peer support providers, and host an internationally-attended conference that brings together people who are working or volunteering in all aspects of the peer support movement. 2016 will mark the 10th annual conference devoted to peer supporters and the champions of the peer support movement. 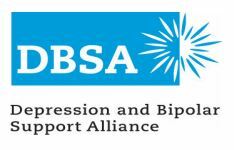 Our Mission Statement Our mission is to grow the profession by promoting the inclusion of peer supporters throughout mental and behavioral health systems worldwide. We learn together and grow in our ability to…..
* Demonstrate compassion and hope. * Understand. * Expect more and encourage the next step. 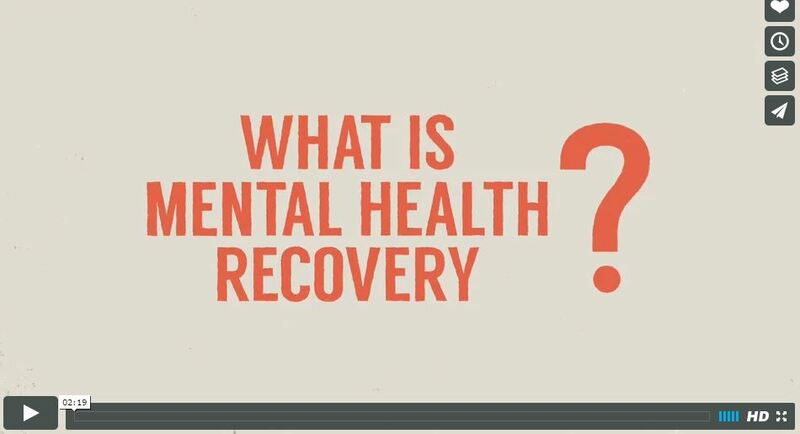 * Increase acceptance of those with mental health, substance use, or trauma experiences in their communities of choice. 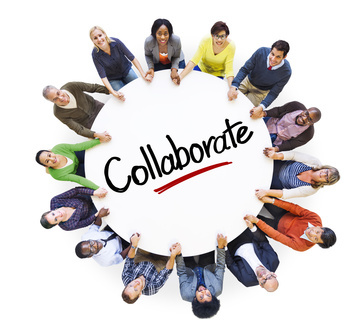 * Increase awareness of the benefits of hiring peer support providers. Our Vision Our vision is to make peer support services an option for anyone who needs the compassion and understanding of someone who has been there. There is a link at the bottom of our home page (www.inaops.org<http://inaops.us1.list-manage1.com/track/click?u=51b36716b2359e9a96d7ae4df&id=7942f4cb07&e=543e6b4fb7>) to join our free email list. 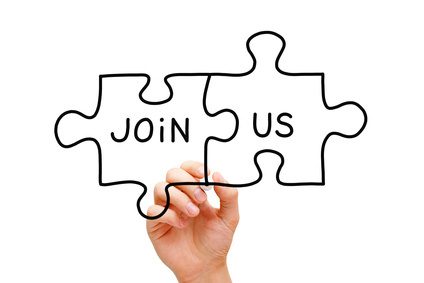 By joining iNAPS as a full member (it costs $25 to join and $25 annually), you can receive a discount on the annual peer support conference registration fee, certificates for attending our free webinars (now a "member only" benefit), have a vote on action items at the annual member meeting, and be eligible to join workgroups with nationally-recognized leaders in the peer support movement and become a widely recognized representative yourself, as well as receive the good feeling that comes with knowing what you are doing is helping many others be reached and helped through the power of peer support. 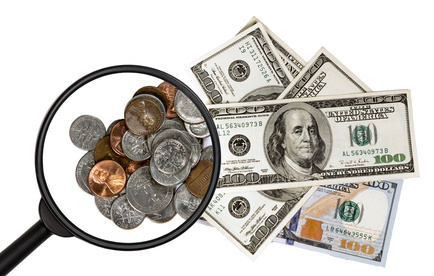 Membership dues and donations are used toward continuing education of the peer workforce and to ensure regular communication with peer supporters across the U.S. and others in other countries. A limited number of free memberships have been donated by our members. If you cannot afford $25 per year to join, send a message to our membership committee with “Requesting a Sponsored Membership” in the subject line to membership at naops.org<mailto:membership at naops.org>. Please allow 6-8 weeks for a decision. Otherwise, to join online or visit: http://inaops.org/join-us<http://inaops.us1.list-manage2.com/track/click?u=51b36716b2359e9a96d7ae4df&id=9d1a9f2258&e=543e6b4fb7> You'll be glad you did! [https://gallery.mailchimp.com/51b36716b2359e9a96d7ae4df/images/4171d002-8b45-4fa7-bb2b-a44298430378.jpg]<http://inaops.us1.list-manage.com/track/click?u=51b36716b2359e9a96d7ae4df&id=13aa977449&e=543e6b4fb7> Let others know about us! Share this announcement and continue to spread the word -- peer support inspires hope, reduces stigma, and improves lives. ________________________________ [https://gallery.mailchimp.com/51b36716b2359e9a96d7ae4df/images/8d91e8c6-aa4b-4a01-b0e3-fd6abe0a2c45.jpg] Our next Newsletter is due to be published in mid-February. 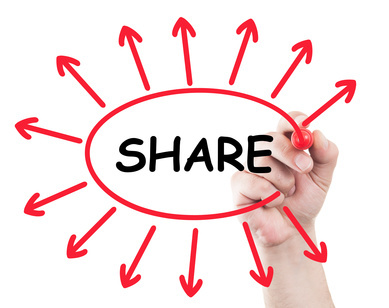 Have an article or something to submit for the next full Newsletter? Deadline is extended to February 13, 2016. Copyright © 2016 International Association of Peer Supporters, All rights reserved. 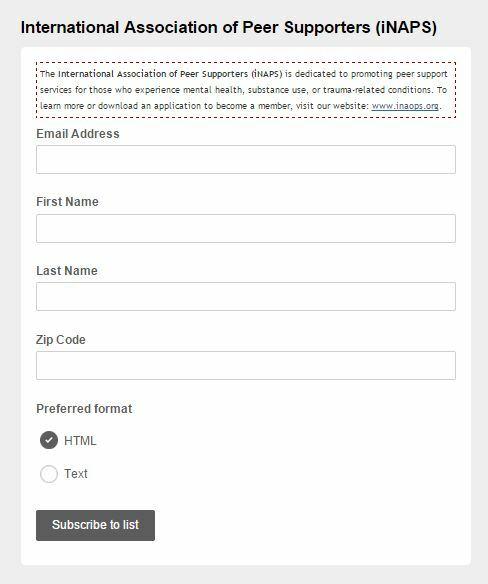 You are receiving this email because you have communicated with us, participated in one of our events, or were recommended to us by a personal contact as having an interest in the peer support field.